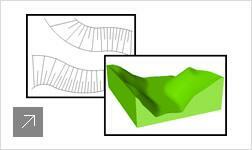 AutoCAD 2014 news that are also relevant for Autodesk Architecture 2014. 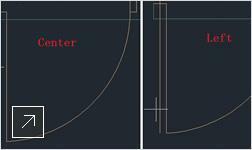 This is the 16:th release of AutoCAD Architecture (earlier named AutoCAD Architectural Desktop) Previous version: AutoCAD Architecture 2013. 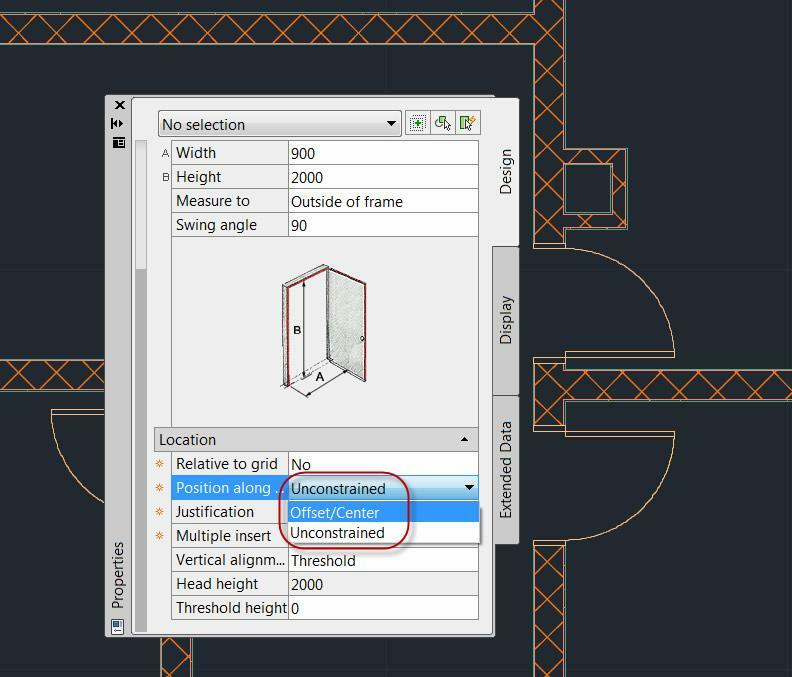 Automatically attach property set definitions to architectural objects, so you can complete quantity takeoff calculations more easily. 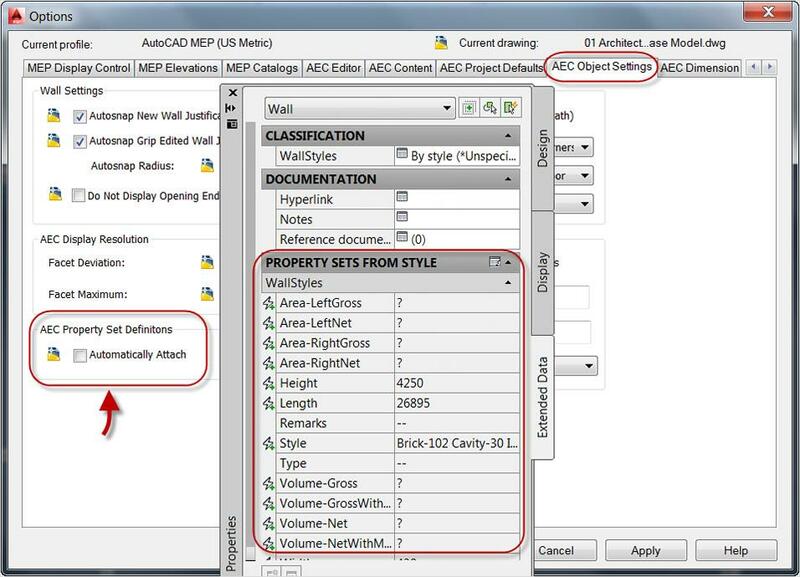 You can now attach existing property set definitions to newly created objects and their styles, and easily attach new or modified property set definitions to existing objects. 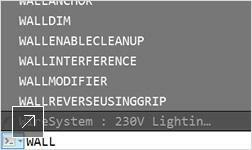 The AutoCAD command line search feature now extends to include architecture styles. Selecting the Style name in the command line starts the Add command, enabling you to add existing styles to your drawing more quickly. 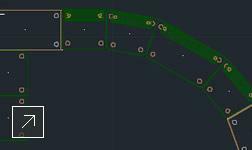 Information file backup in AutoCAD Architecture 2014 eliminates the time-consuming chore of rebuilding a project file that has been corrupted. 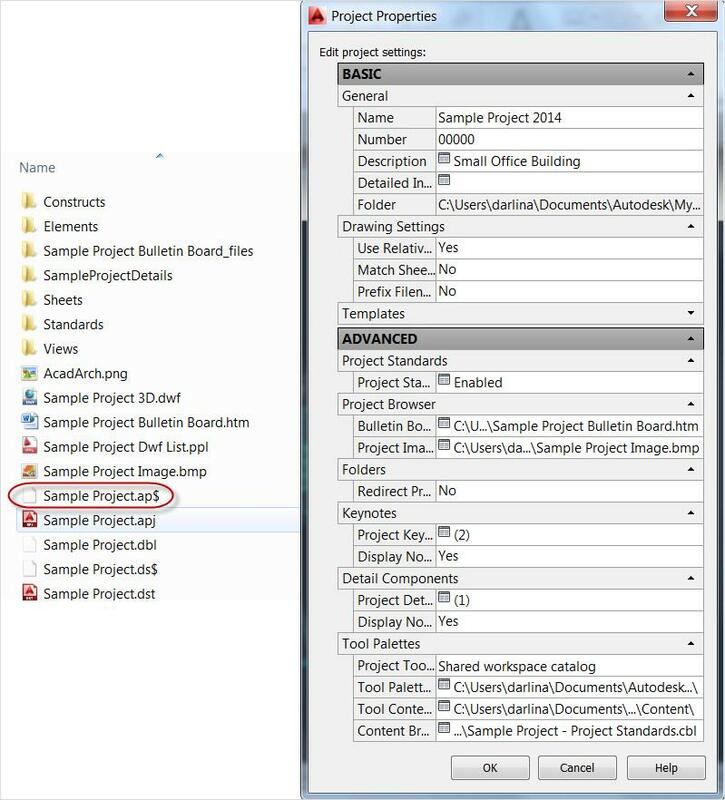 This feature provides a back-up copy of the up-to-date Project Information file (*.apj), which can be restored if the main copy is corrupted. 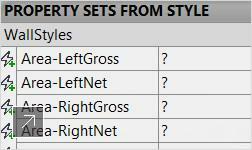 Change drawing units and object tags, text, and other annotation scaled objects keep the same relative appearance and size. 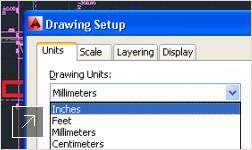 In addition, many AutoCAD settings, such as linetype scale, are now properly modified when units are changed. 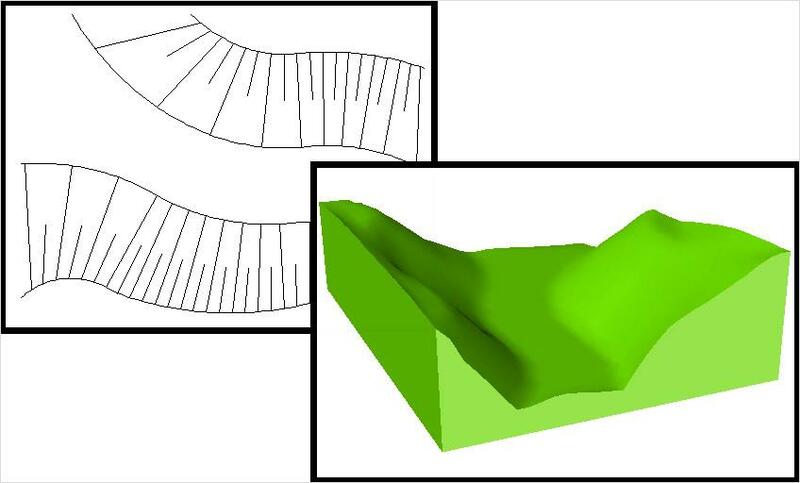 Use the new escarpment block to quickly generate graphics to represent slope changes, eliminating the need to create these complex graphics manually. 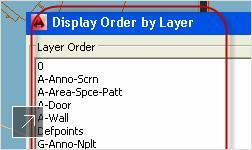 Set order for layers in a list, and apply the display order for objects on each layer. Preview changes to make sure they are predictable. 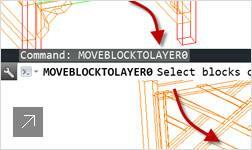 Change the layer of all drawing entities to layer zero in a single click. Clean up drawings with objects on unused layers by moving them to layer zero. 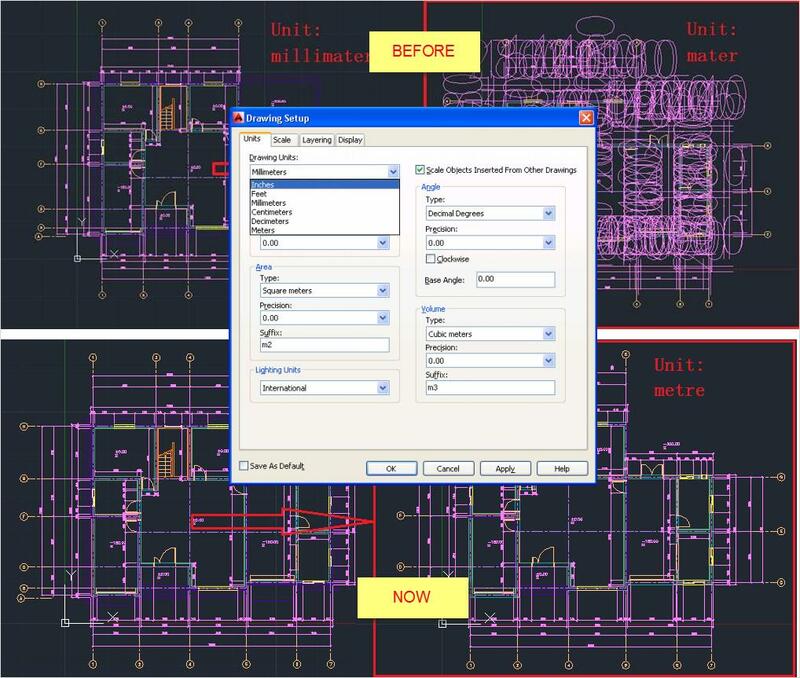 As your design changes, you can make changes to your components more easily. 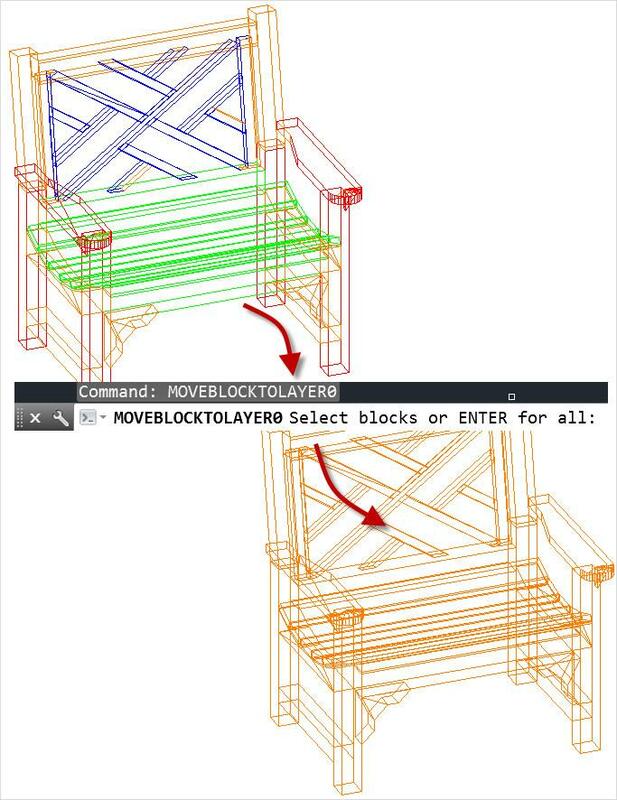 Assign block instances a different definition without recreating the block. 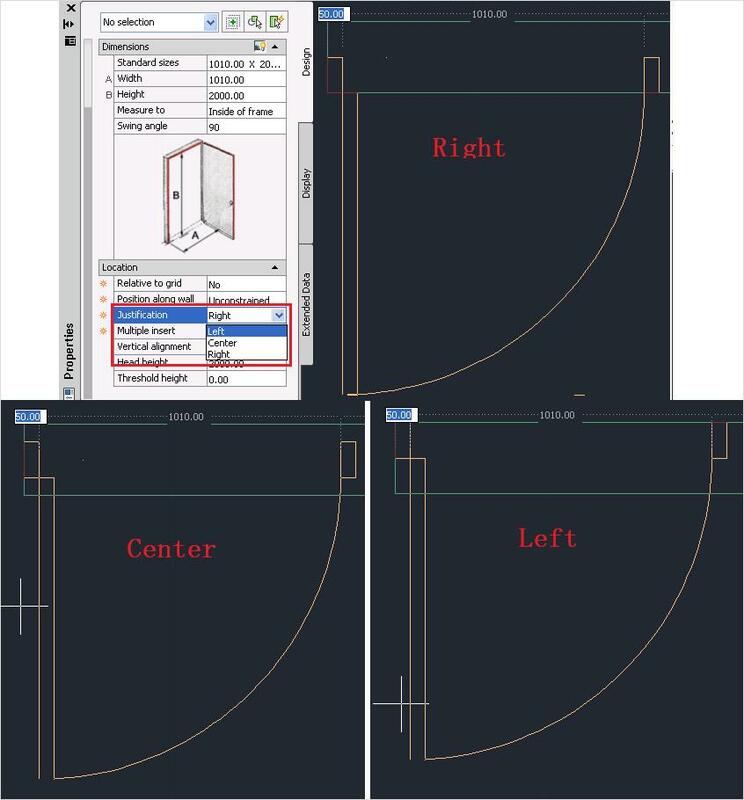 A top AUGI® request: AutoCAD Architecture 2014 streamlines the workflow for adding doors or windows to a wall by restoring the previous option. 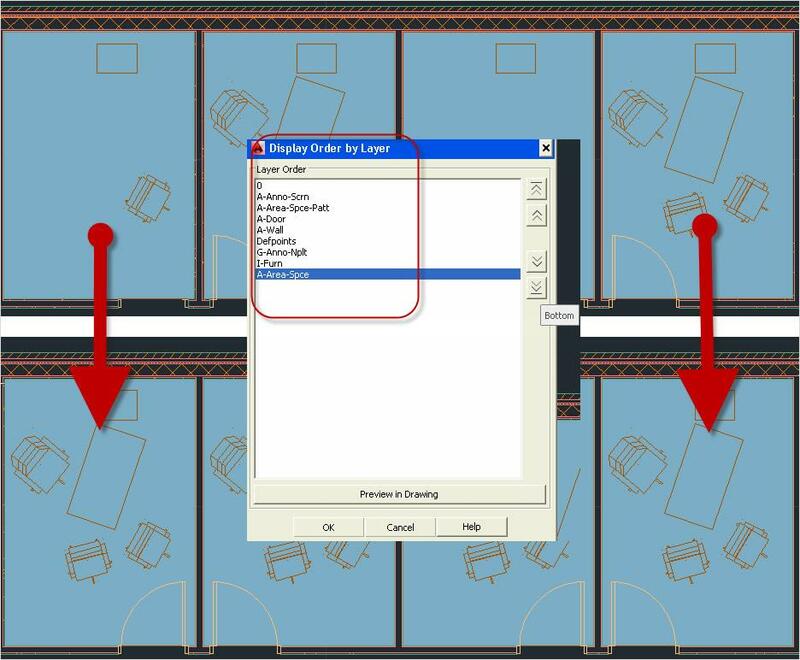 The door Offset/Center command enables placement of doors offset from the end of a wall or centered more easily, as it snaps to each location automatically when you move the cursor over either location. 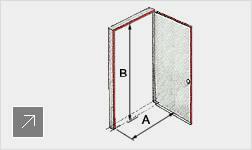 The Door Justification command enables you to place doors and windows flush with the left or right edge of a wall. 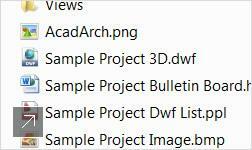 AutoCAD Architecture 2014 product Key is 185F1. 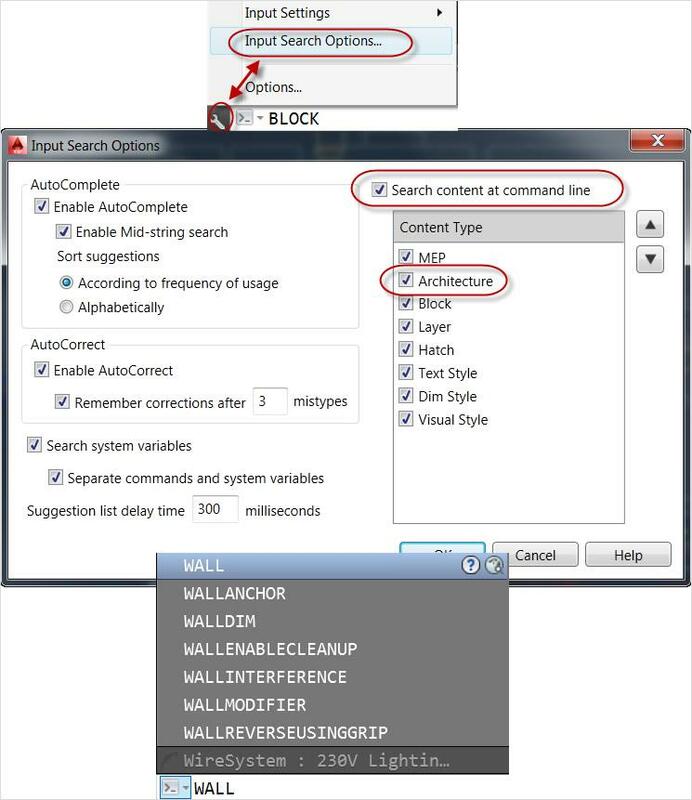 Default command line to start AutoCAD Architecture 2014: "C:\Program Files\Autodesk\AutoCAD 2014\acad.exe" /ld "C:\Program Files\Autodesk\AutoCAD 2014\AecBase.dbx" /p "AutoCAD Architecture (Global)" /product "ACA" /language "en-US"
VBA for AutoCAD downloads here athttp://www.autodesk.com/vba-download. 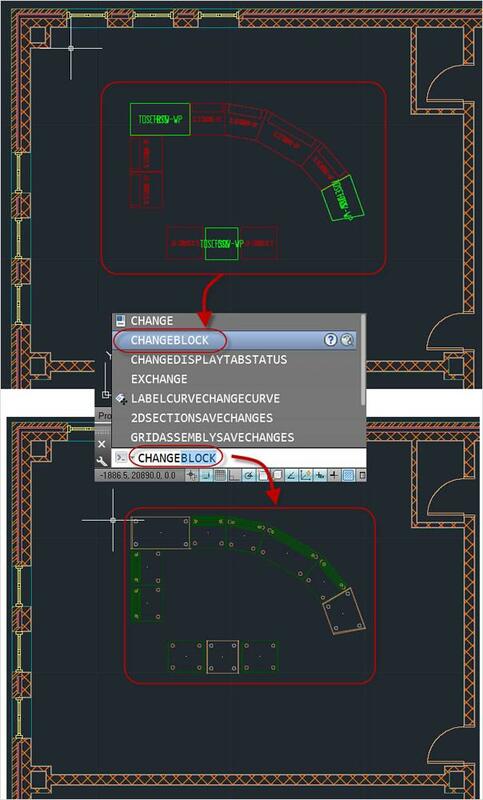 We can help you create custom add-ons for AutoCAD Architecture 2014.